Shopping locally means driving less and saving gas, which leads to less pollution, congestion, and habitat loss. Significantly more money recirculates locally when purchases are made at locally owned , rather than nationally owned businesses. Locally owned business purchase more often from other local business, services and farms. Each of our stores contributes a great deal to their community's youth groups, schools and other non-profit organizations, plus they are truly invested in their community's future. We employ homegrown talent and provide products from local companies who do the same. We strive to provide the freshest quality products and exceptional service for our community. Each of our Grocery Stores are one of a kind, and help keep your community a special place to live. Small local farms, wineries, ranches, bakeries, stores and growers are a valuable part of your community's character. When local shoppers patronize local businesses they help maintain agricultural, community and family heritage. 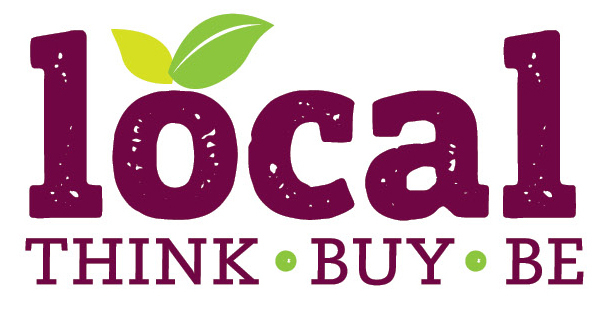 Thank you for choosing your locally-owned, independent grocer!